Might Lionel Messi have been shaping up to retire from international football even if Argentina had won the Copa Centenario? It is a possibility. The criticisms of the Argentine FA that he said he would outline after the tournament, and the way he said he had been thinking about his decision, could add up to a plan of jumping ship whatever happened at MetLife Stadium. If this is the case, then Argentina's penalty shootout defeat to Chile -- and Messi's missed kick -- probably make a rethink more likely somewhere down the line. A win would have meant leaving on a high. Losing, especially the way it happened, leaves a feeling of unfinished business. But if it is the end, then the wheel has come full circle in an appropriate way. Messi's international debut came against Hungary 11 years ago, when he entered the match and was sent off within two minutes by an absurd, over-officious referee -- the type who did so much to spoil Sunday's final, where Messi's last touch in an Argentina shirt was that misdirected shot sent high into the New Jersey night. Unless Messi undergoes a rethink, then, this Copa will go down as the tournament that ended the illustrious, though somewhat ill-fated, international career of one of the greatest players ever to take the field. What else might the Copa America Centenario be remembered for? In all the focus on yet another defeat for Argentina and the Messi bombshell, the Chilean achievement can be overlooked. They have come up with the "waiting for a bus" model of title wins -- nothing for 99 years and then two come along at once. In part, their achievement shows how tournaments can be a dynamic process. They did not look like winners at the start. New coach Juan Antonio Pizzi began with four losses in five games when they went down to Argentina in their opening match. And the performance in the next game against Bolivia was even worse. Chile found their attacking rhythm in the third game, beating Panama 4-2. 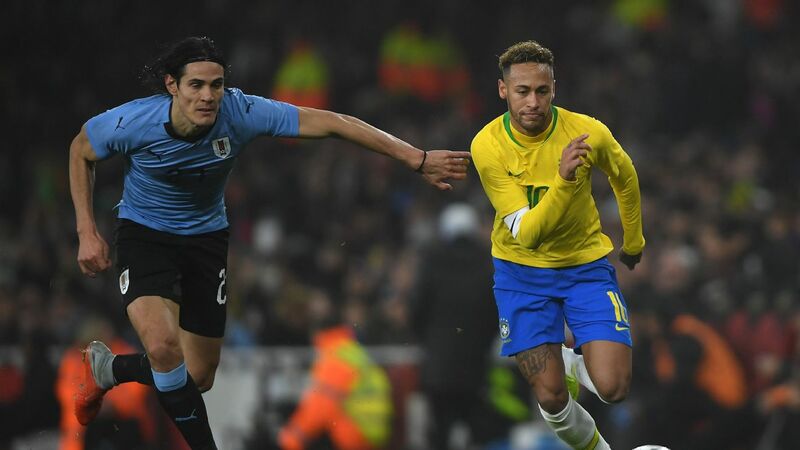 But the defence, and keeper Claudio Bravo, were looking particularly vulnerable with five goals conceded in the group phase, more than anyone else among the eight qualifiers. But they went through the knockout stages without conceding again. 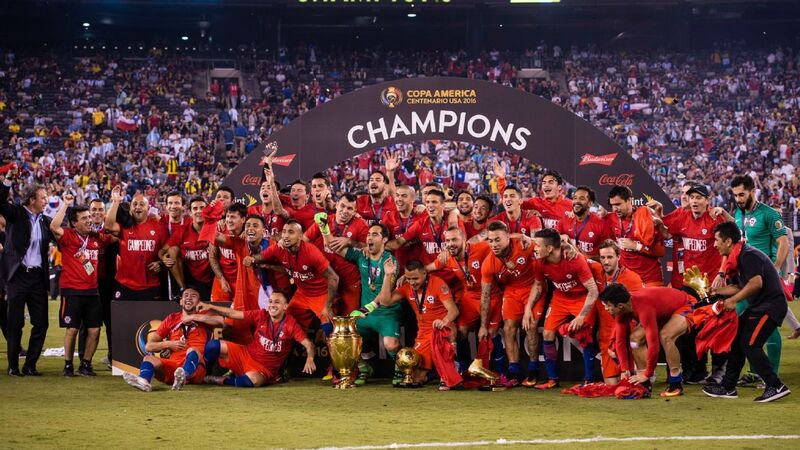 There was much to remember about the Copa America Centenario, not least of which was Chile's triumph. 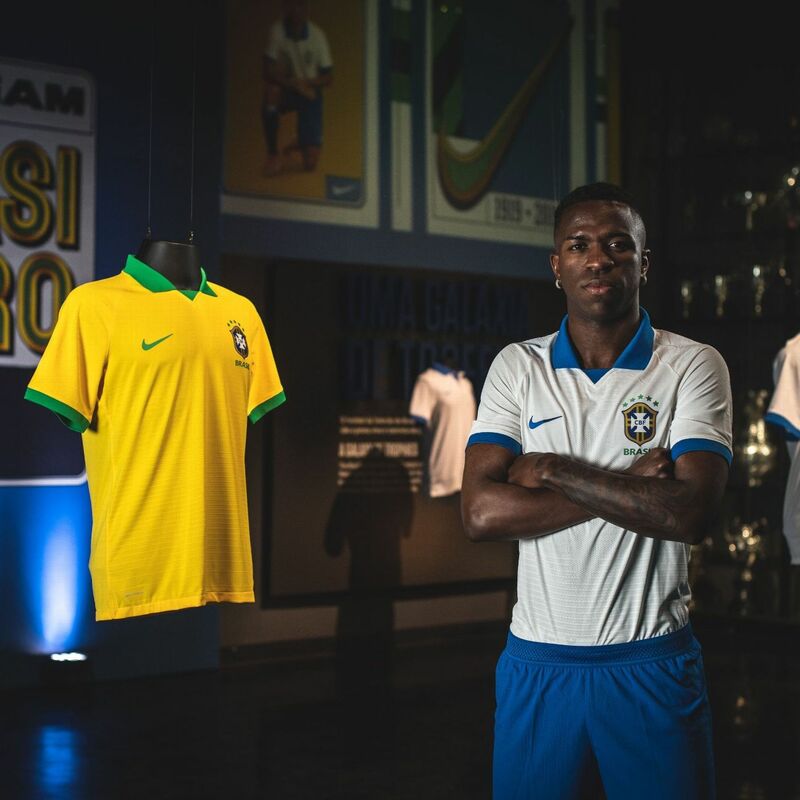 Brazil coach Dunga was sacked, while Paraguay's Ramon Diaz chose to resign. Tournaments have an intensity. Beforehand all the talk was of the players who had not turned up and the doubts about the credibility of the competition. But once it is up and running, to borrow a concept from Mark Twain, a tournament is like having everything on your raft as the action drifts toward its climax. Some fell off the raft along the way. Messi chose to jump at the end. Copas usually take over the host nation. They are impossible to escape. In the U.S., however, this was not the case. On the way to the USA-Argentina semifinal in Houston, one of the biggest games ever played by the host nation, I met a local woman who did not even know it was taking place. But the size of the crowds shows the progress that the game has made in the U.S. And if many of the fans came out to see Messi, or Mexico, Colombia, Ecuador and so on, they were still mostly Americans. The size and relative wealth of the U.S. means that a niche here is not insignificant. 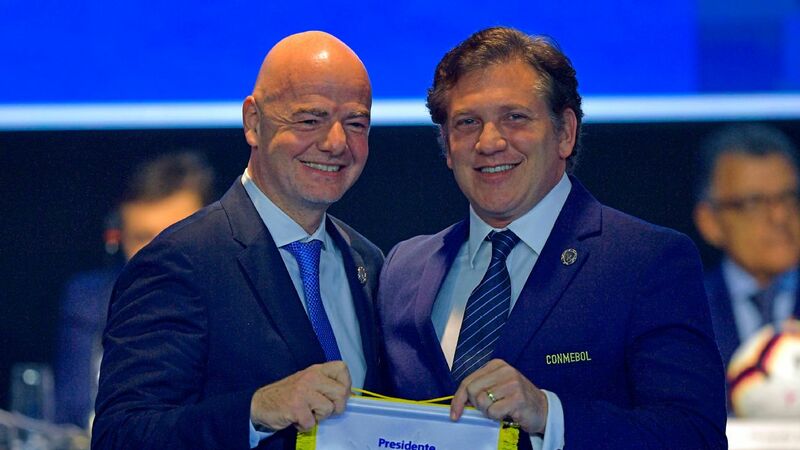 Groundwork has surely been laid for more CONCACAF-CONMEBOL cooperation. Talk of a merger would seem to be way wide of the mark. 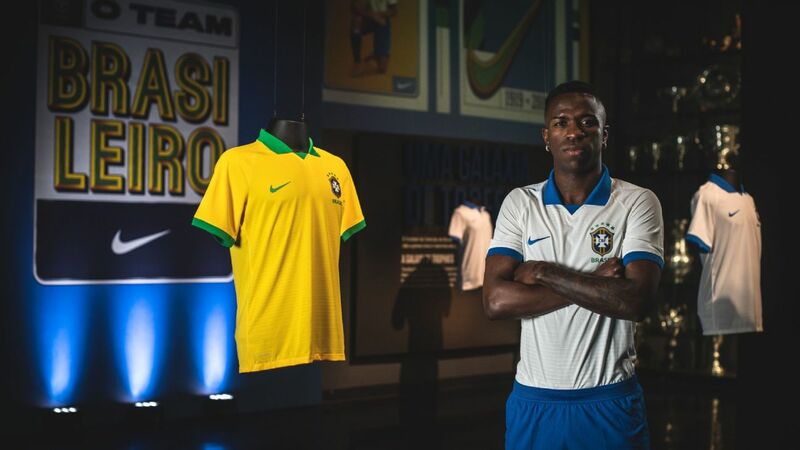 From a South American point of view, it makes little sense to become bit-part players in their own confederation. But there are clearly synergies to be explored -- more in club football than the national team game, because given the decline in the standards of club football in South America, the CONCACAF representatives can be competitive enough to make it interesting.